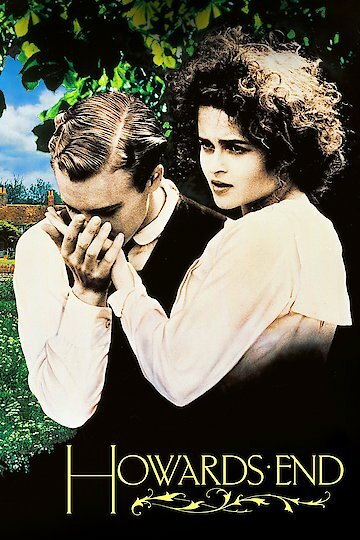 A 1992 period piece, Howard's End is a film that takes its story line from a novel by the same name by E.M Forster. The story revolves around 1900 England and focuses on class relations and the economic realities that inform and affect the main characters' lives. A winner at Cannes International Film Festival, Howard's End also garnered attention at the Academy Awards and synthesizes the threads that bind and release three families in various classes in Edwardian England. Each family represents various class structures without being cliched or overdrawn; the characters' lives stay real and well-defined, informed by complex, plausible story lines rather than by maudlin generalizations. The point of Howard's End is that life draws parallels and revels in the similitude of what it means to be having a human experience, informed by the particular and the divine. The film is a realistic view of life at this time in Edwardian England as well. Howards End is currently available to watch and stream, download, buy on demand at Netflix, Amazon, Vudu, Google Play, FandangoNow, YouTube VOD online.